One of the rarest recent F.P. 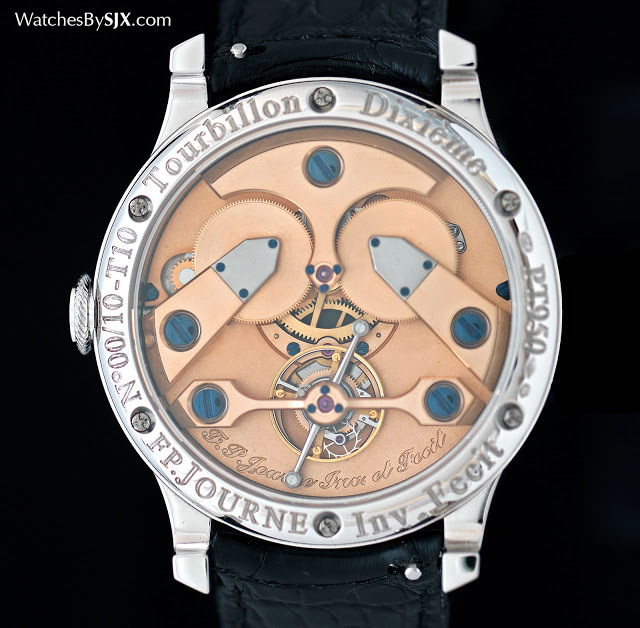 Journe timepieces, the T10 Anniversary Tourbillon was a limited edition of just 10 pieces. Here’s a look at the very first one, number 00/10. When F.P. 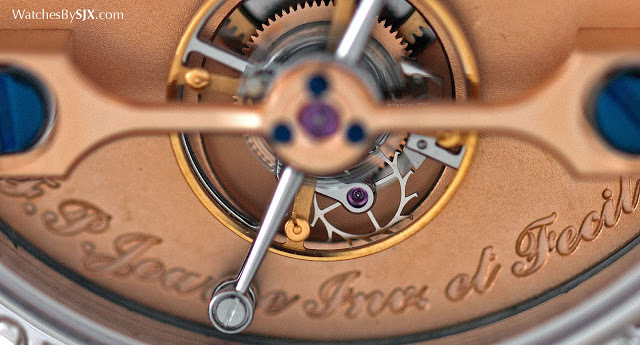 Journe marked the 30th anniversary of his first timepiece, he created the 99-piece T30 limited edition that was essentially a wristwatch version of his original tourbillon pocket watch. But that wasn’t all. He also unveiled the T10 Anniversary Tourbillon, a run of just 10 pieces that was superficially similar to the T30, but actually very different. 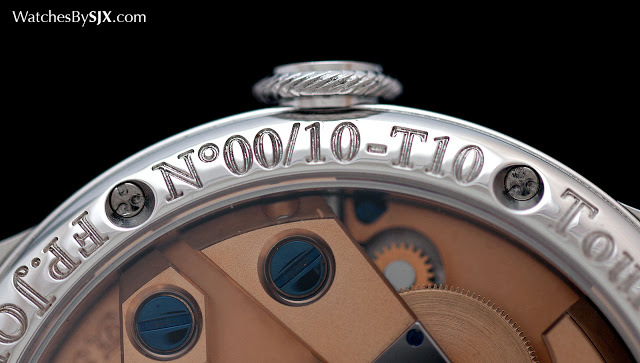 The T10 was meant to commemorate the tenth anniversary of F.P. Journe’s first boutique, located in the posh Aoyama district of Tokyo, as well as the brand’s tenth boutique, in Lebanon. 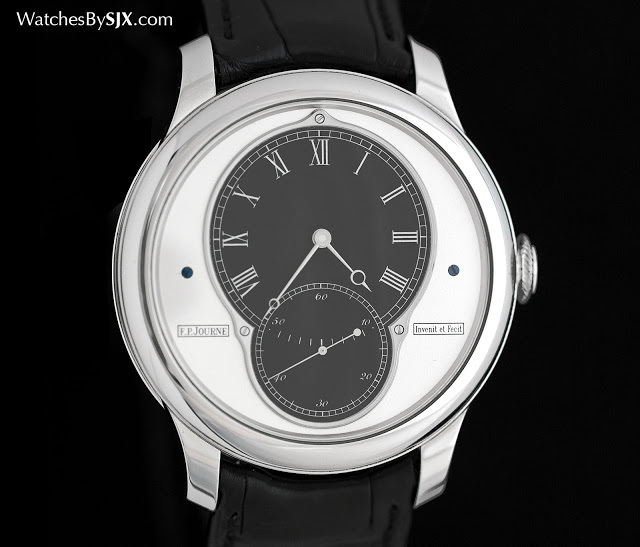 Lots were drawn to determine which Journe clients were allowed to purchase one of the ten (but no questionnaire was needed, unlike for the recent Steel 38 mm Set). This particular specimen is the prototype of the series, numbered “00/10”. Like all other prototype watches, it was made and assembled by F.P. Journe himself. 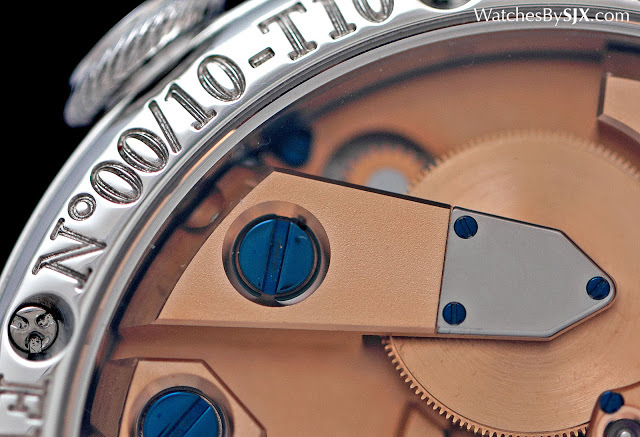 Instead of the sterling silver case of the T30, the T10 had a platinum case in the typical F.P. Journe style. In some ways the T10 is the ultimate Black Label watch, Black Label being the moniker given to the limited production, platinum case and black dial watches sold only in F.P. Journe boutiques. The sub-dial is a matte black against a white grained dial, with two tiny blued steel screws holding it down. Though the movement is mechanically identical to that in the T30, this has its bridges and base plate in 18k red gold, like all other current F.P. 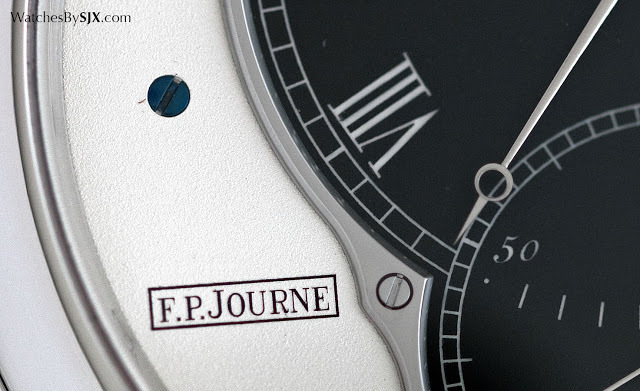 Journe timepieces. 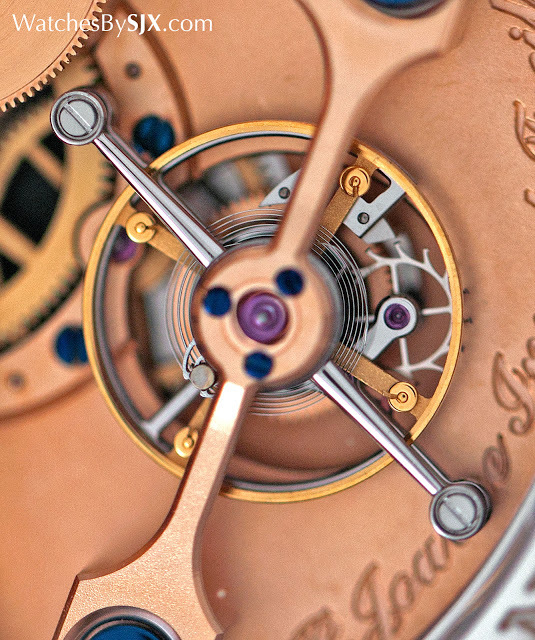 Colour of the material aside, it is visually similar to the movement in the T30. The calibre is characterised by the oversized blued steel screws, as well as a symmetrical layout. While the T30 tourbillon looks and feels like a scaled-down pocket watch, the T10 feels recent, with the stark dial giving it a clean, modern look. In 2013, to mark the 30th anniversary of his first timepiece, F.P. Journe unveiled the Historical Anniversary Tourbillon "T30", a scaled down, wristwatch version of the first Journe tourbillon. This is the very first one ever made, numbered "00/99".